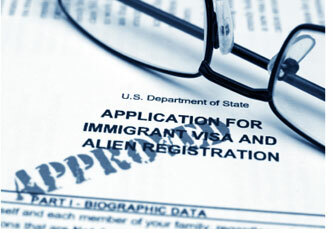 If you are searching for an immigration attorney in New Jersey that will provide you with the personalized attention you need to get you through this difficult process, the Law Offices of Alice Antonovsky are committed to guiding you through it step by step. 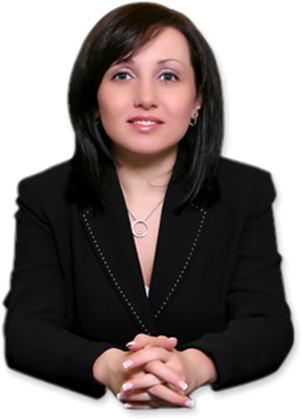 Regarded as one of the best immigration lawyers in NJ, Alice Antonovsky and her professional legal staff will review your case with you and determine the actions needed to obtain your citizenship. Located in Brooklyn, NY, the Law Offices of Alice Antonovsky is a team of legal professionals dedicated to representing their clients in all matters of immigration law throughout the Tri-State area. At the Law Offices of Alice Antonovsky, you can rest assured that you will be provided with the individualized attention you deserve. Whether you are searching for a lawyer to help you receive your green card, visa or apply for US citizenship, all cases will be handled personally by a licensed immigration attorney. Before choosing an immigration attorney in New Jersey, be sure to ask what services they will provide and the complete cost of the process. You don’t want to be surprised with any hidden fees. Also, determine who is working on your particular case, and if they are licensed legal professionals. At the Law Offices of Alice Antonovsky, the entire team is committed to full disclosure and are in constant communication with their clients from beginning to end. Take the next step and call the Law Offices of Alice Antonovsky at 1-800-691-3911 to get your US citizenship application started. To get a full description of the services we provide.